experienced, and effective representation for our clients. The Mizner Law Firm is a results-oriented Erie law firm which combines decades of legal experience with cutting-edge persuasive techniques to create a unique and highly effective approach to advocacy. Engage a law firm that is experienced handling a wide variety of legal matters for corporations, partnerships, and individuals in Pennsylvania and New York. Our litigation experience is robust and diverse in both federal and state court. We are advocates for our clients. Whether trying a case involving millions of dollars, drafting a contract or counseling clients to achieve their goals, the Mizner Law Firm strives to creates the best possible outcomes for our clients. No matter the case, we provide zealous and effective representation for our clients as efficiently and quickly as possible. 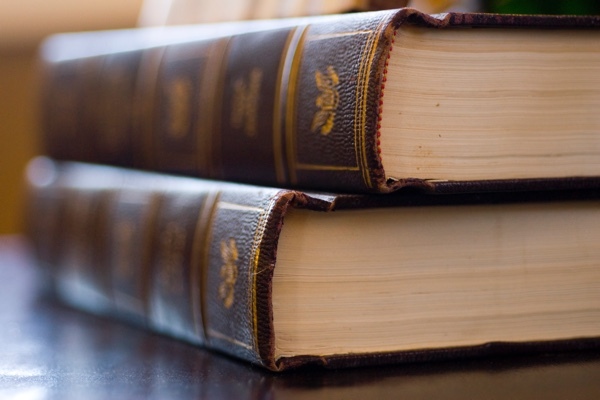 Many people think of lawyers as little more than walking encyclopedias of statutes and case law. We believe that an expert knowledge of the law is just the beginning. We believe in using a wide range of tools and strategies to be the most effective advocates we can possibly be for our clients. We help people from all walks of life and businesses of all sizes with almost any type of legal problem. At the Mizner Law Firm, trials and litigation are our first and foremost specialty. Our flexible approach to litigation allows us to take on virtually any type or size of case and find the approach that will get our clients the best possible result. DA says he asked state police to investigate the July 8 incident at the Crawford County Correctional Facility. One of the owners of the doughnut shop says there are ‘irreconcilable’ differences between her and her business partner. Lawsuit claims April Corritore’s death could have been prevented with proper medical care at the Erie County Prison. Family claims corrections officers repeatedly refused to call 9-1-1 after Felix Manus suffered severe asthma attack. The decision in U.S. District Court for the Western District of Pennsylvania on Wednesday could mean that secondary creditors will wait longer to be paid, or might not be paid at all. The decision awards a $611,000 insurance settlement to the company that operated the park Beach Club, reversing a December decision by U.S. Bankruptcy Judge Jeffery Deller awarding $478,261 of the settlement to local taxing authorities. (Erie County Court of Common Pleas) - Represented the family of a baby boy who died shortly after birth when doctors and nurses failed to respond to signs that the baby was in distress during the mother’s labor by taking appropriate measures to save the baby’s life. Reached a major settlement for our client without the need for a trial. With an office in the heart of Erie, PA we serve the surrounding New York and Ohio region.